The tools you need to invert and play on your hands. 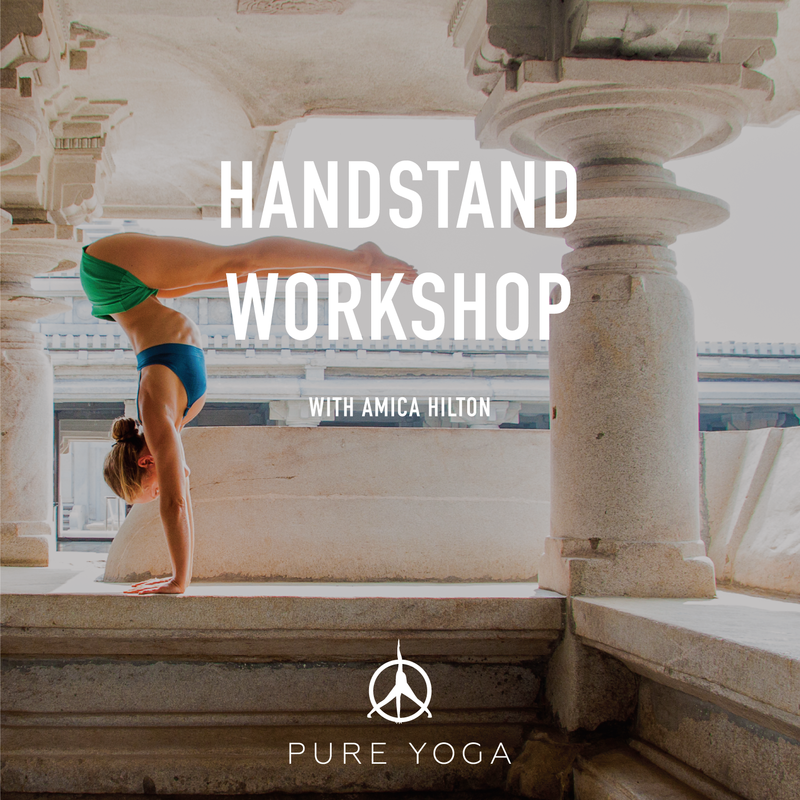 This workshop will help you with your freestanding handstand and how to safely play upside down with complete body awareness. Whether you are a total newbie to handstands or you have prior experience, this two hour workshop will give you all the tools you need to invert and play on your hands. We will lay down the ground work focusing on scapular strength, core stability and alignment to help you be successful in your handstands.